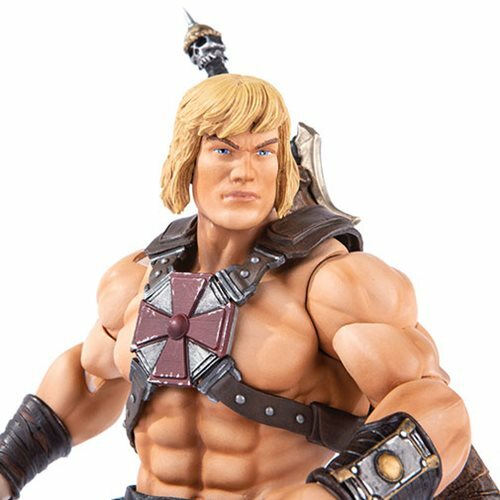 By the Power of Grayskull, you too can have the Power! 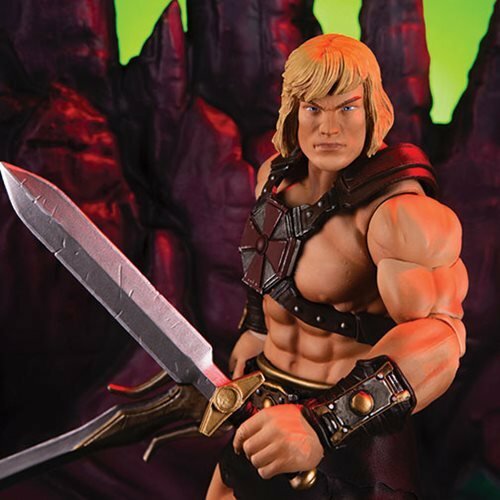 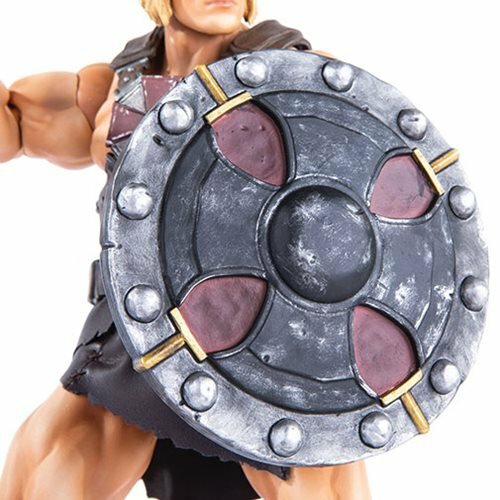 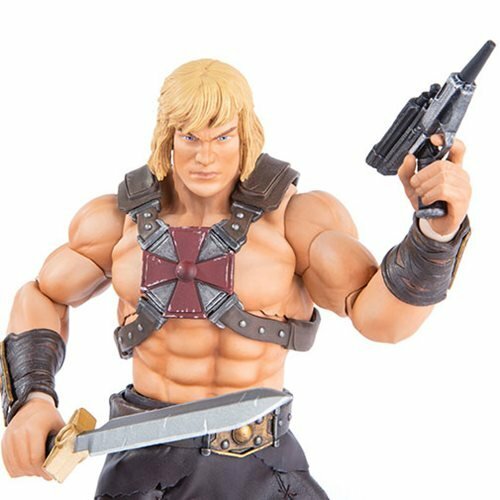 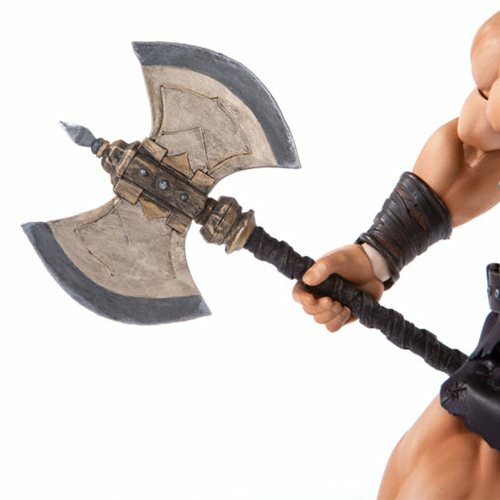 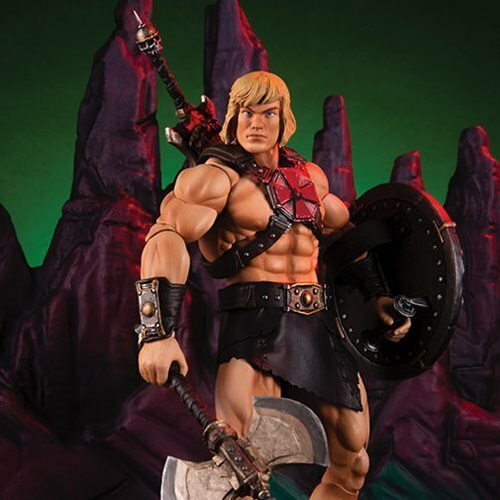 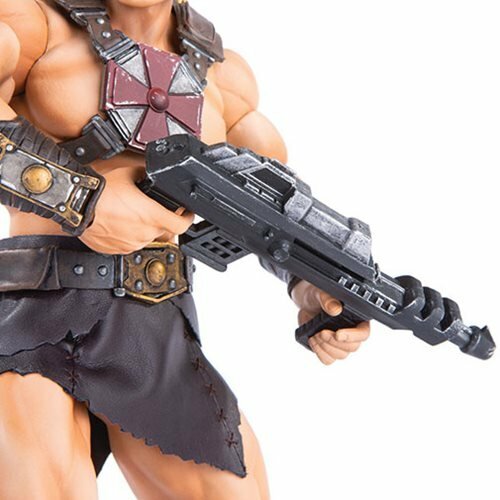 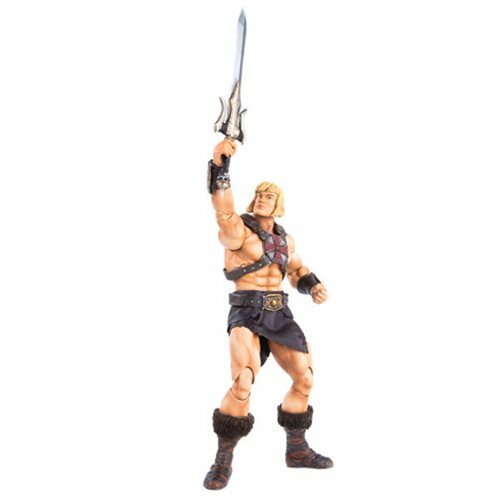 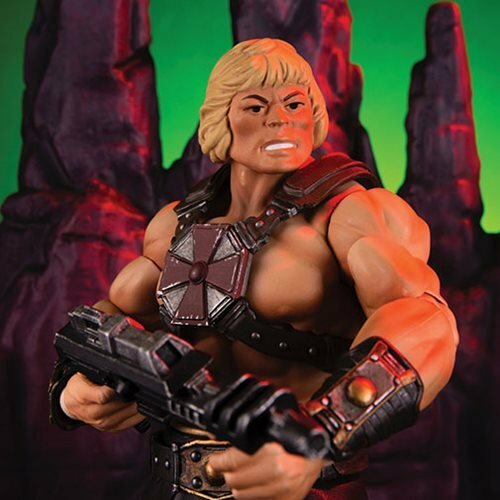 Mondo is proud to bring you the Masters of the Universe He-Man 1:6 Scale Action Figure! 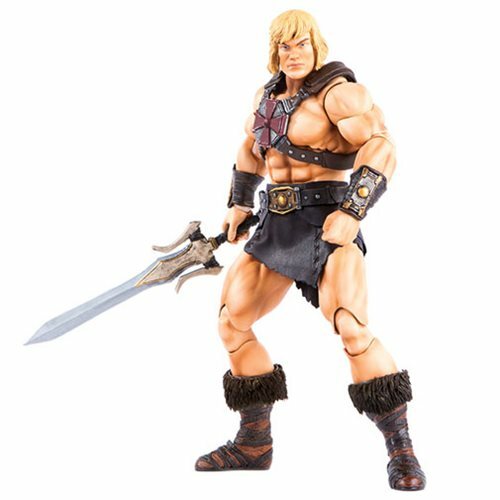 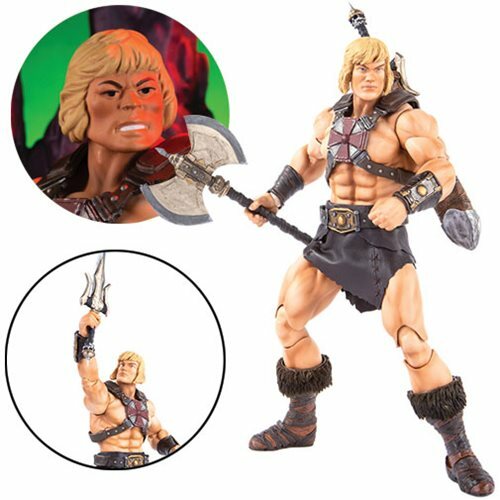 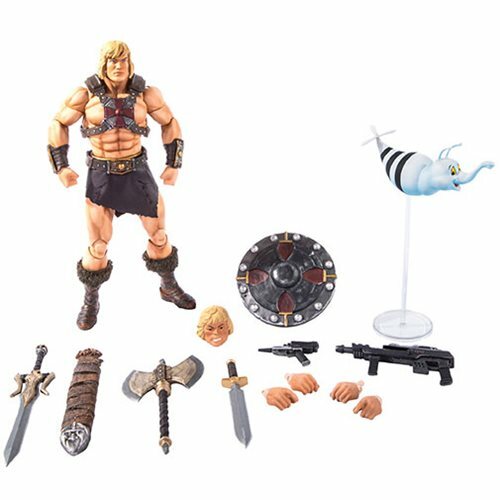 Featuring over 30 points of articulation, fabric costume elements, and a lot of accessories, this is the most powerful figure you will ever find, from here to Eternia! 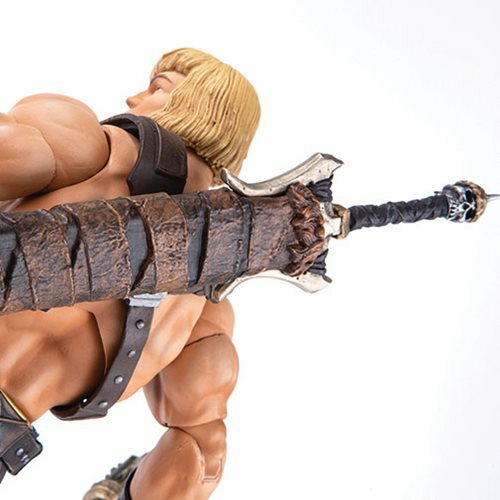 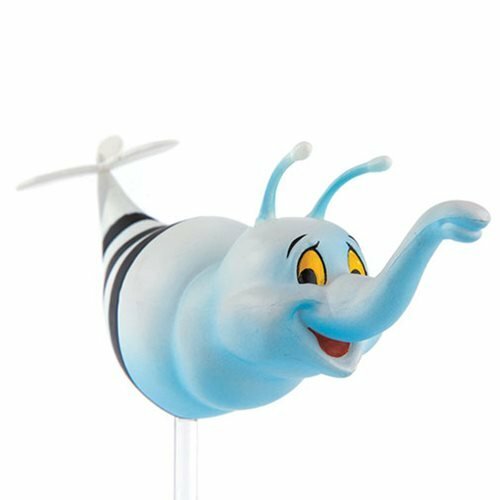 Figure stands roughly 12-inches tall. 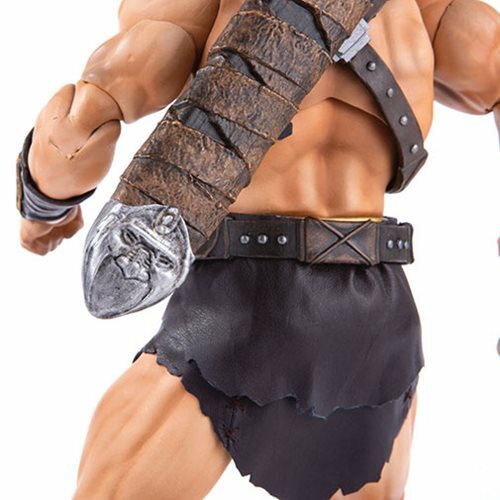 "Great StarTrek Retailer. 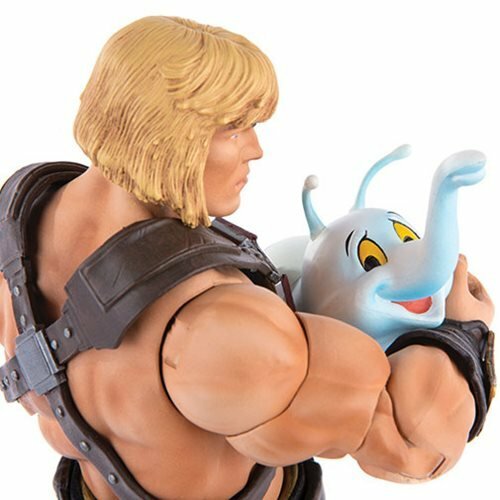 Only place where I can get those genuine very boofy tribbles!...and fast!" 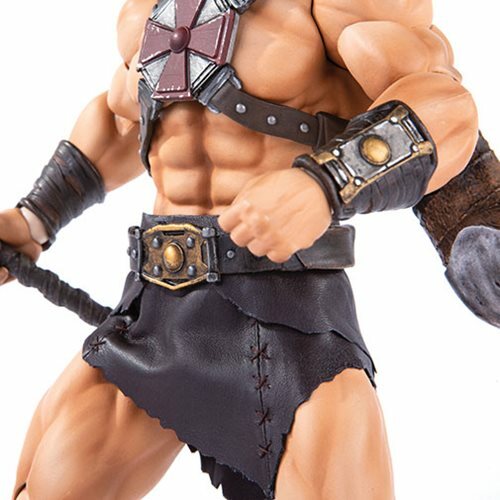 "Great StarTrek Retailer. 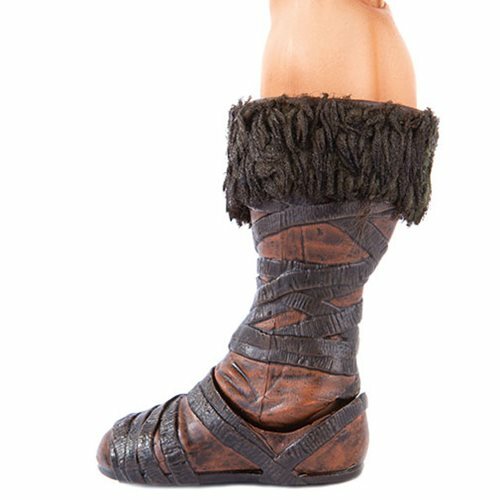 Only place where I can get those genuine very boofy tribbles!...and..."